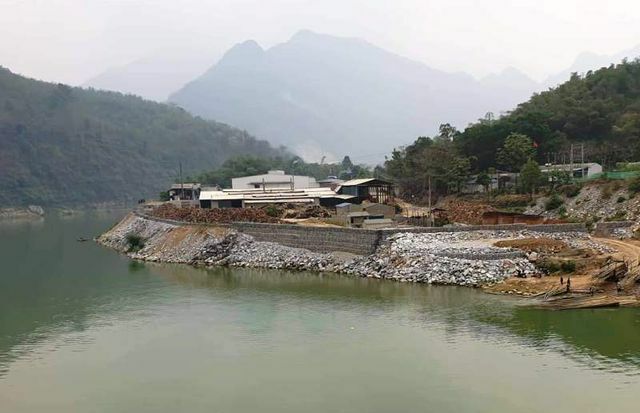 Since late 2018 to early 2019, Hop Phat Co-operative has filled up a part of Ma River to build the embankment. 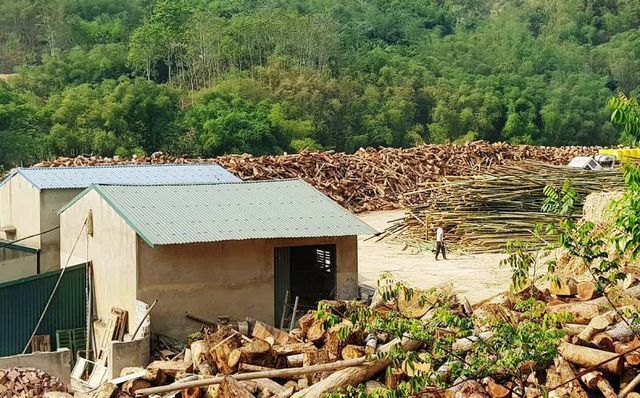 Many people have questioned why such a large project near Quan Hoa District's centre remained unnoticed by the authorities. A large amount of excessive gravel and dirt also fell into the river. Le Van Chinh, chairman of Hop Phat Co-operative, admitted that they didn't have written approval from the authorities. However, since they had been badly affected by the flood, they had to build the embankment as quickly as possible. Officials from several agencies have surveyed the site and gave them warnings but didn't issue any official documents that ask them to remove the embankment. 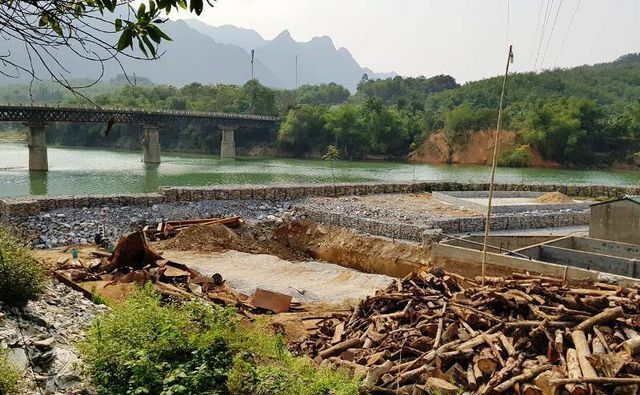 Truong Nho Tu, chairman of Quan Hoa District, said that the co-operative had no intention of encroaching the river, they were only trying to protect their workshop. However, he admitted that they hadn't allowed the co-operative to build the embankment.